“It’s a fun, interactive way to pair your favorite cigars with your favorite spirits,” says Kristen Povolny, Famous Smoke Shop’s Email Marketing Specialist. For years, Famous Smoke Shop has specialized in offering the widest selection of cigars online at the lowest prices. 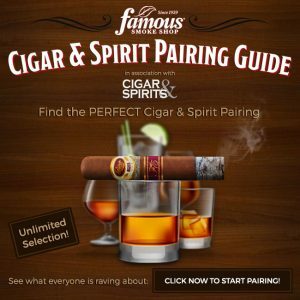 Now, Famous Smoke’s team has partnered with Cigar & Spirits magazine to release a cigar pairing guide that will allow cigar devotees to join spirits aficionados in enhancing the experience by combining these two passions. To provide an expert angle on the five ideal liquors with which to pair cigars, Famous Smoke Shop tapped the writers and editors at Cigar & Spirits Magazine. 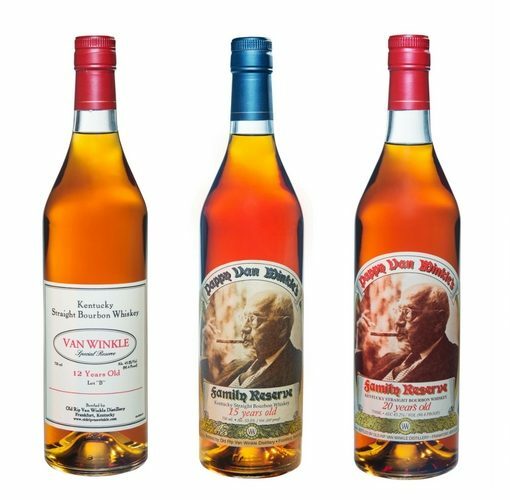 The magazine’s editors selected a number of Scotch, bourbon, brandy, rum and tequila options, based on key tasting notes and flavors found in each of these drinks. “For our Cigar Pairing Guide, we thought it was essential that the experts’ voices be heard. That’s why we quoted the magazine’s editors on the key features of each spirit; they really tie together how each part of the pairing contribute to, and enhance, the overall drinking and smoking event,” explains Michal Vandenstockt, Vice President of Famous Smoke Shop. 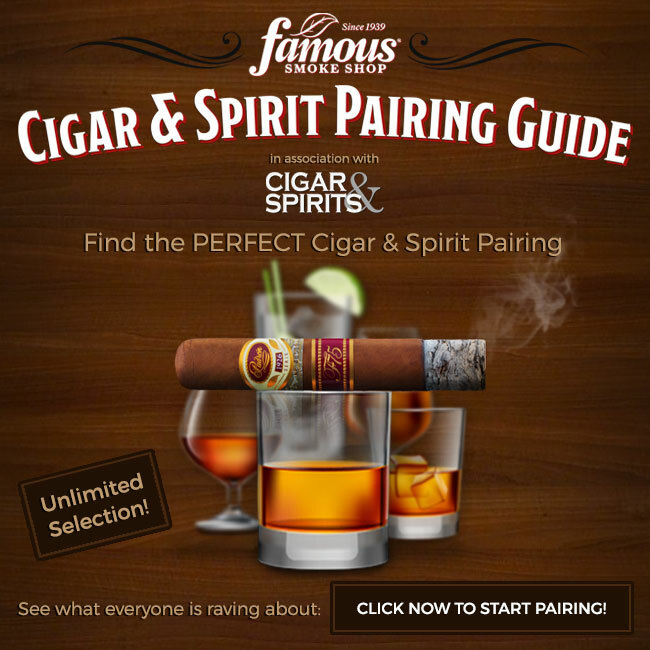 The Famous Smoke Shop Cigar & Spirit Pairing Guide not only affords users the opportunity to find their ideal liquor and cigar pairing, but offers easy purchase options to buy cigars online from Famous Smoke Shop – “at the web’s best prices, of course,” says Lamberti – and links to learn more about the spirits from the distillers’ sites. Previous post Whiskey Thief Tavern, Evanston’s Newest Whiskey Spot!